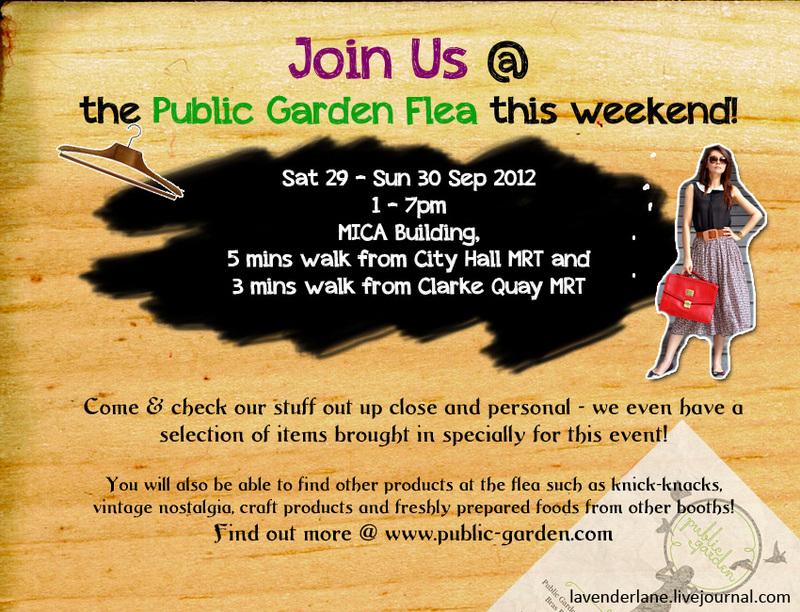 Join in the fun this weekend @ Public Garden Flea!! 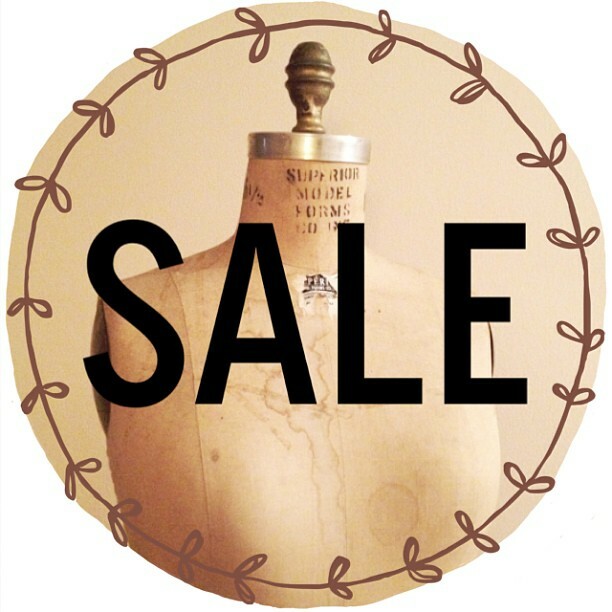 Join us at the Public Garden Flea this weekend! Loads of goodies which you do not wanna miss out on, which includes items (yes, not yet launched!) specially bought for this event! Collection 20’s Sneak Preview Album: Shopping vouchers to be won! To thank you for your faithful support thus far, we are giving away THREE $12 shopping vouchers to be used for Collection 20! (4) Comment on Collection 20’s sneak preview album with “I love Lavender Lane!!”Wala! You now stand to win for yourself one of the $12 shopping vouchers! Best of luck and see you at the launch soon!! PS: This is a Singapore-based contest hence it is only applicable to local residents. Our apology to those living overseas. Do give us some time as we work on spreading our wings beyond local shores! What is your perfect colour? I am a Deep Winter, which is typical for Asians (well, the other half of Asians are probably Deep Autumns anyway) according to the links I checked. These are the colours that work the best for me! So what’s your season? Do you agree with the colours? Let us know!